For any Google Adwords advertiser, you know that having a great Quality Score is the key to running effective, low cost ad campaigns. However many advertisers are always wondering how they can improve on their QS. 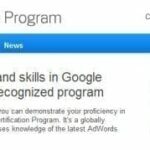 Well now, Wordstream has made it much easier, with their Adwords Quality Score Mangement Toolset. The keyword research tools are designed to help you identify keywords that are highly relevant to your niche, while identifying terms that have significant search volume. 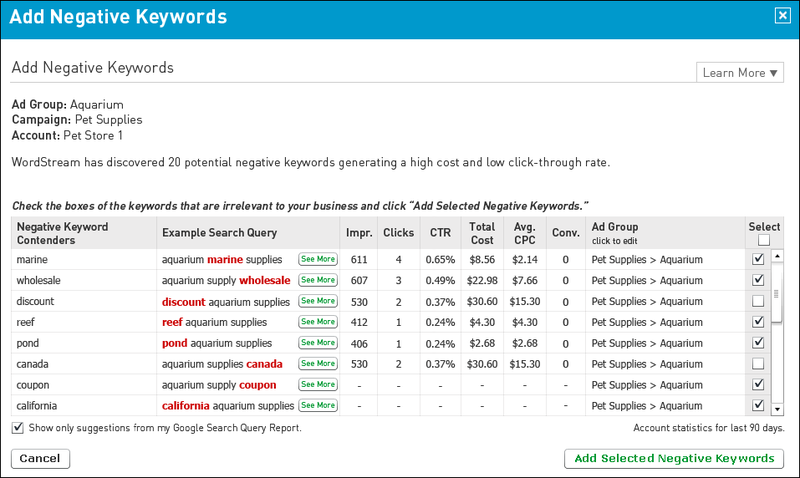 You also can use their negative keyword tool to find keywords that are irrelevant to your industry, further optimizing your campaigns. 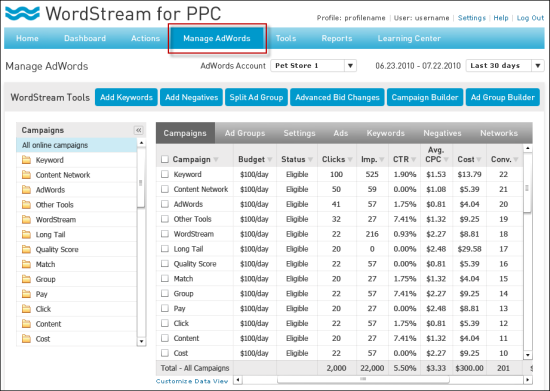 The ad text creation tools will provide recommendations for ad copy based on the Ad Group you are creating ads for. It will also help you identify which keywords you should add to your landing pages. Probably my favorite tool is the Keyword Grouping tool that will allow you to add as many keywords as you would like and then the tool will automatically group similar keywords into small groups or clusters. This saves on tons of time when creating small and targeted ad groups. The Wordstream toolset is a subscription based service, that gives you access to all of the tools to help you improve your organic and paid search campaigns. However they allow you to try out their toolset before you buy, so you can get your hands dirty with the tools before you decide on paying. ==> Give the new Toolset a try for Free!